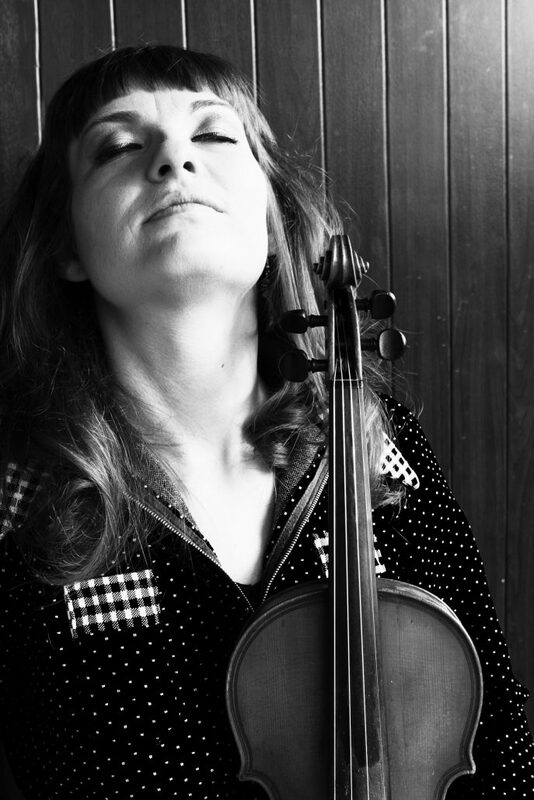 Claudia Schwab is an originally Austrian fiddle player, singer and composer, who lives and works in Ireland. As a musician of the world, in her music she amalgamates different traditions and styles such as traditional Austrian, Irish, Classical Indian, Swedish and Eastern European folk. Her musical journeys brought her to Egypt, California, Italy, Slovenia, India, Ireland, New York, Moldova, Transnistria, Estonia, UK, Spain, Tchech Republik, Sweden, Austria, Switzerland, Germany and Hungary, as part of orchestras and bands as well as touring her solo project. Since having completed her BA in music and psychology in 2012 and an MA in ethnomusicology at UCC in 2013, she works as a freelance musician. Current projects include collaborations with Stefan Hedborg, Hannah James & Marti Tärn (“Claudia Schwab Quartet”), German Jazz legend Matthias Schriefl, Scottish fiddle-singer Kate Young (“Kate in the Kettle”), the “Craic Addicts” (IRE), Austrian string trio Netnakisum and the Irish Gamelan Orchestra. Her debut solo album ´Amber Sands´ was released in April 2014, followed by her first EP “Attic Mornings EP” (special edition on vinyl) in October 2016 and her brand new second full album “Attic Mornings” in 2017.